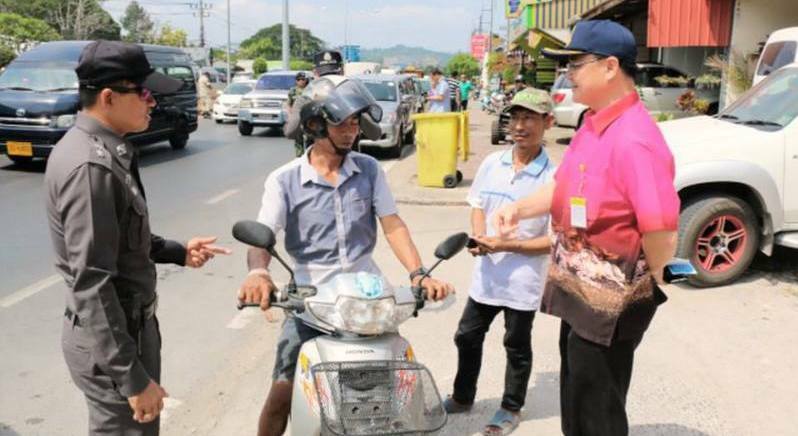 PHUKET: The death toll for the Seven Days of Danger Songkran road-safety campaign remains at zero after close of Day 2 of the campaign at midnight last night. I hope they gave this guy a prize for wearing a helmet. How many crazies in people movers and 4WD did they check?